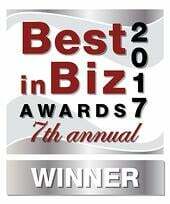 TeleDynamics is proud to partner with companies that have a rich history of success and innovation. For this reason, we are pleased to showcase Polycom, a company that has been manufacturing state-of-the-art unified collaboration endpoints and equipment for almost three decades. This week we take a closer look at Polycom and the impressive solutions that have made it a market leader in conferencing and collaboration. In keeping with the tradition of many successful tech companies, Polycom started out in a San Francisco basement in 1990. 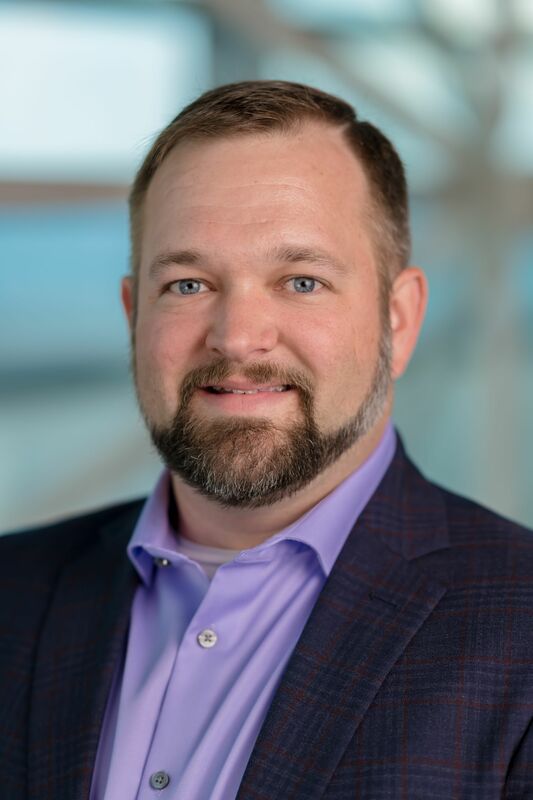 The company was founded by Brian Hinman and Jeffery Rodman, two of the founders of PictureTel Corp., one of the first commercial videoconferencing product companies. In a move that has verified its success, Polycom acquired PictureTel in 2001. Over the years, Polycom’s growth was fueled organically as well as by the acquisition of other companies. Between 1998 and 2018, Polycom acquired fifteen companies, expanding its product line and expertise in the collaboration and communications space. As of July 2, 2018, Polycom is now officially a part of Plantronics, a company which also has a long tradition of innovation and success in the telecommunications industry. Polycom has made a name for itself in conference phones, video collaboration systems, and more recently, IP telephones. In 1992, Polycom introduced an iconic conference phone whose distinctive shape would become familiar to many in the 1990s and beyond. The Polycom SoundStation quickly became the industry standard for conference rooms due to its excellent audio quality. Polycom has maintained this level of excellence in its conference phones to this day. The SoundStation line of conference phones is still alive today with the SoundStation IP 7000 being the newest addition to the series. Polycom has also introduced the Trio line of conference phones with multiple lines, Wi-Fi connectivity, USB connectivity, and external audio system compatibility. This series includes integration with Microsoft’s Skype for Business as well as Polycom’s Trio Visual+ accessory, which enables seamless video and content sharing for all of the Trio conference phones. Finally, Polycom’s Unified Conference Station series takes the conference phone to a whole new level with a 1080p 360-degree video camera. The Unified Conference Station offers participants a unique 1080p HD active-speaker system that automatically tracks the flow of conversation while at the same time displaying a unique 360-degree panoramic view of the conference room. Meetings are more productive, and participants are heard clearly with Polycom’s legendary HD Voice technology. 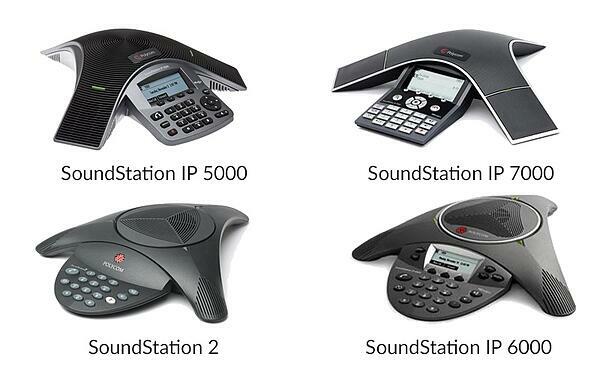 These phones can also be used to place voice-only calls as a simple IP conference system and phone. Much like the SoundStation did for conference phones, the Polycom ViewStation became the industry standard for videoconferencing systems. Following its introduction in 1998, ViewStation’s characteristic form has been easily recognized by videoconference users worldwide. Ever since the introduction of the first ViewStation, videoconferencing, and later video collaboration, have become the mainstay of Polycom’s growth. Because of this, starting in the 2000s, the company became known primarily for the quality and innovation of its video systems. Today, Polycom’s video products fall into the categories of personal/mobile, room and immersive collaboration systems. These include mobile-based and browser-based video communications, as well as desktop communications applications. 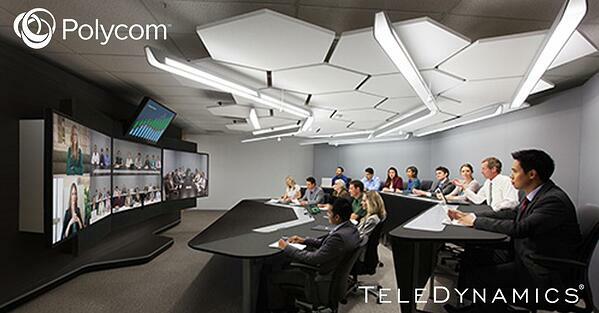 Videoconference room solutions include those that can be integrated with a Trio conference phone or stand-alone products that are Skype for Business certified. Finally, immersive systems include setups that allow up to 21 participants to participate in a truly immersive video collaboration experience. With 4K video on an 18-foot video wall and advanced content sharing, it is truly the next best thing to being there. Companies that use many of these video collaboration systems can benefit from the implementation of Polycom’s Collaboration Infrastructure. This is an approach that facilitates the operation of all these video collaboration systems under a single integrated platform. This is provided in the form of collaboration infrastructure software, as well as office space utilization. Through its acquisition of Circa, Polycom introduced its first line of IP phones, the SoundPoint IP 500. 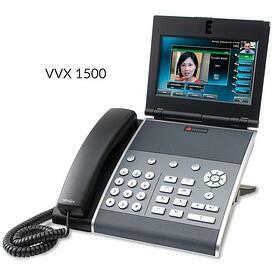 Polycom has since diversified its telephony offerings with the VVX line of IP telephones. These range from the entry-level VVX 101, 150 and 201 phones all the way up to the VVX 1500, which delivers business-grade video calling with a simple touch of the screen. In 2013, Polycom shipped its 10 millionth audio device, proving once again that it is a company that can develop or acquire technology and bring it up to the next level, making its products both attractive on the market as well as reliable in the long run. It is interesting to note that Polycom does not produce its own call processing server such as an IP PBX. Instead, Polycom has been committed to open standards, leveraging SIP for its IP phones and H.264 for its video endpoints. As such, Polycom devices are compatible with a wide range of third-party IP PBXs and video servers. While Polycom produces an extensive array of quality devices and equipment, its solutions by no means stop there. In 2012 Polycom introduced its RealPresence Cloud service, a wholesale offering for service providers to supply Video-as-a-Service. This evolved into the RealPresence Web Suite in 2013, which essentially extended Polycom video conferencing capabilities to anyone with a web browser and a webcam. In 2014 RealPresence One was introduced, offering a virtualized subscription-based solution for organizations of all sizes. In 2015 Polycom’s RealAccess became available, bringing the power of the cloud, big data, and connected devices to IT departments to aid in monitoring, analyzing and optimizing video collaboration solutions. Polycom then introduced EagleEye Producer, Acoustic Fence, and NoiseBlock as technologies aimed at creating the most productive acoustic environments for collaboration. Next, Polycom RealConnect connected Skype for Business video with existing Polycom video systems using one simple click. RealPresence-brand Debut, Trio, Centro and Clariti are all video collaboration solutions geared toward improving video collaboration infrastructure. Polycom has become a household name for anything that has to do with teleconferencing and videoconferencing. Polycom has been a market leader in these areas and is quickly making a name for itself in the IP telephony market, as well. As an authorized Polycom distributor, TeleDynamics can provide you with the Polycom solutions that best meet your business needs.